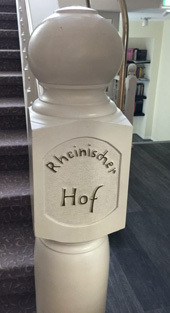 Hotel Rheinischer-Hof is not responsible for any direct or indirect harm or expenses result of using our information services, the exception being an intentional act or gross negligence. We bear no relationship to any web sites having links to our web site, and we are not responsible for the contents and design of these web sites. The statement is valid for all inbound links found on the web site “www.rheinischer-hof.com”. The information that you send us via internet can be traced by third parties during the transmission. 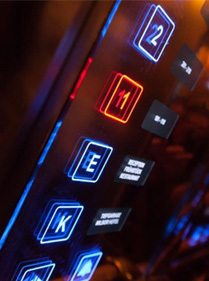 Our hotel will treat your information according to data protection legislation, i.e. we will keep it strictly confidential.